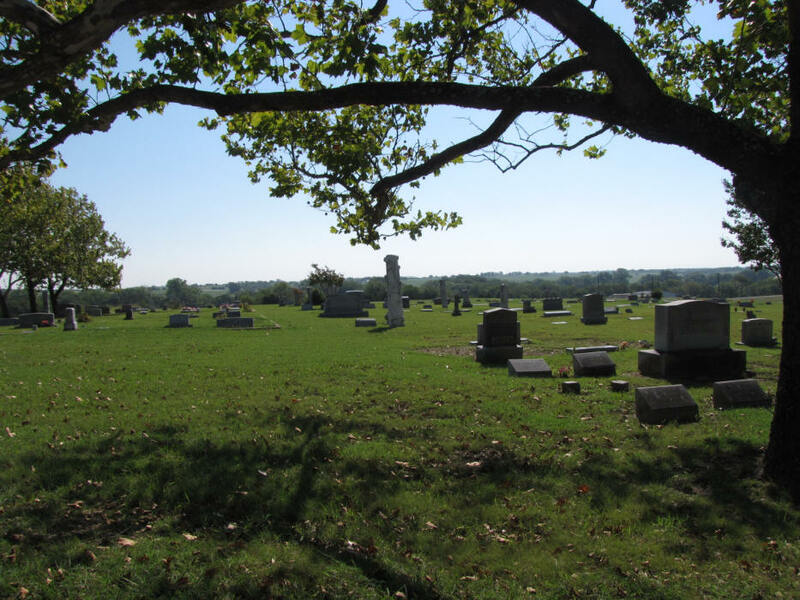 This cemetery has several acres of land. It is fenced, active, and well maintained. There is a long row of sycamore trees on both sides of the access road. This was an IOOF cemetery, which stands for the International Order of Odd Fellows. 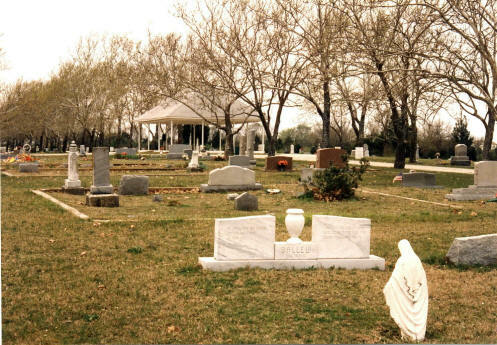 The Allen, Princeton, Farmersville, and Nevada cemeteries were also IOOF cemeteries. In a deed listed in Vol 289, p 427, the Blue Ridge IOOF gave the cemetery to the Blue Ridge Cemetery Association. There is a Historical Marker in this cemetery for George Washington Smith. He had a farm near the location of this cemetery. He came to Texas in 1834 and fought in the Texas Revolution. When the Civil War started, he tried to enlist because of his previous military experience. No one would sign him up because of his age. When he died in 1876, he was buried near his farm. His body was later moved to the Old Grounds Cemetery, which is north of Blue Ridge. His grave has markers from the State of Texas and the Daughters of the Texas Republic. The historical marker was put at the Blue Ridge Cemetery because the Old Grounds Cemetery is neglected.